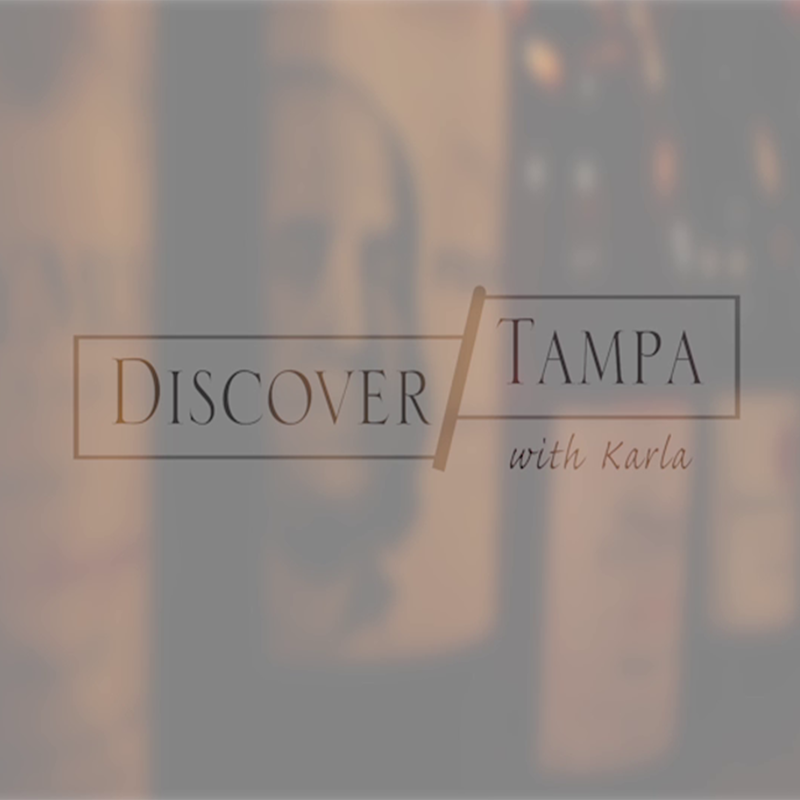 Another segment of Discover Tampa with Karla! This episode we feature "Cheese Please" A gourmet cheese and wine shop located on 3225 S MacDill Ave, Ste 103, Tampa, Florida 33629. 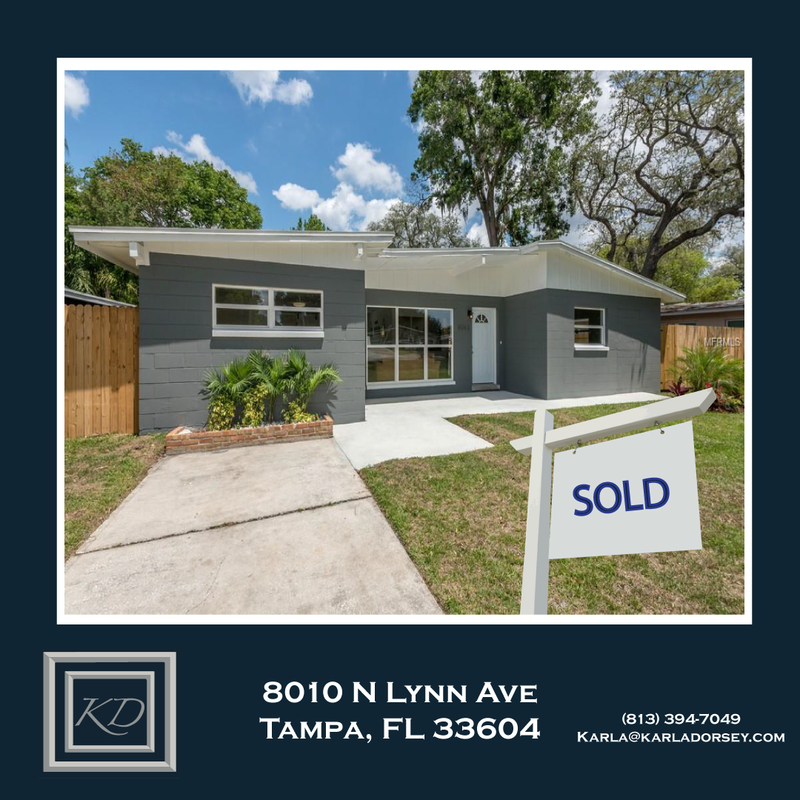 A beautifully renovated 3 bedroom 2 and half bathroom home with an extra bonus room. 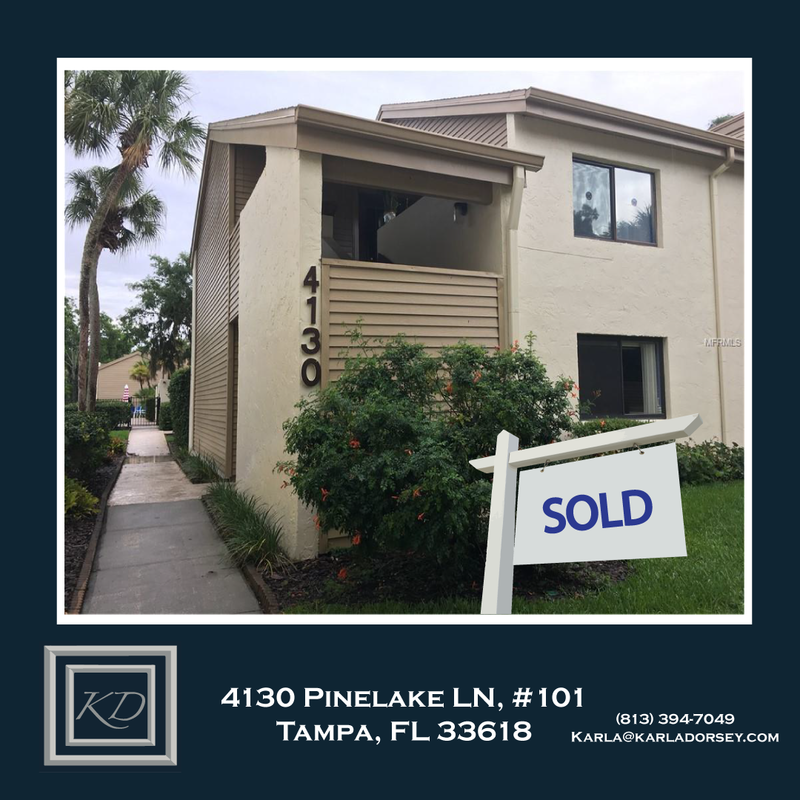 Located in desirable South Tampa Ballast Point neighborhood. 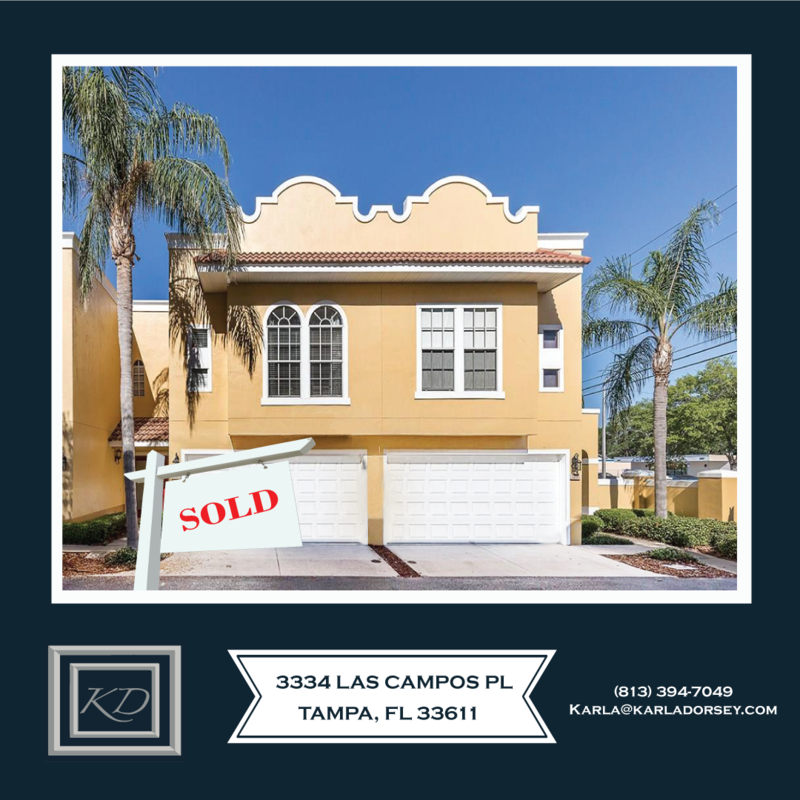 2 Story Mediterranean style Townhome. 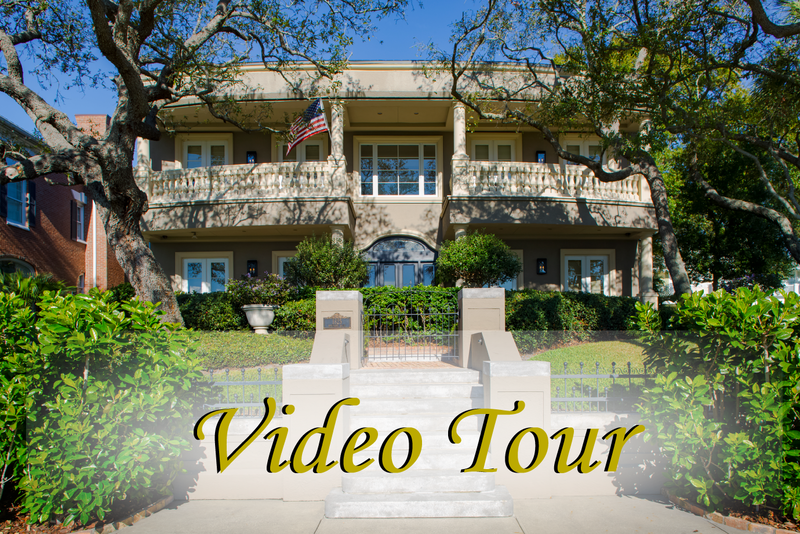 Beautiful 4 bed 4 bath home with pool and downstairs master bedroom. More details to come... Submit a contact or call to learn more! 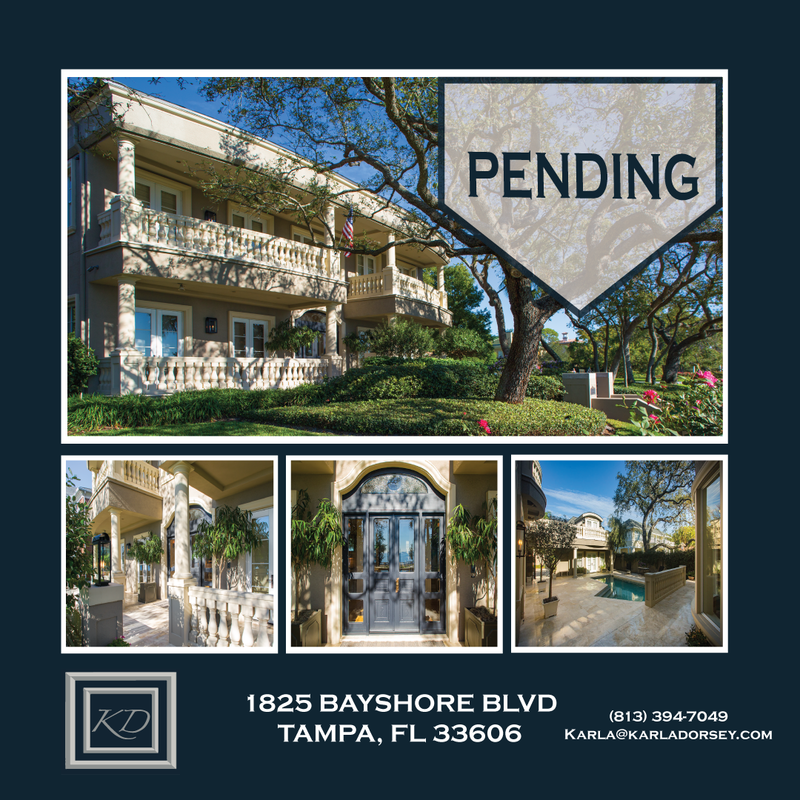 Update on 1825 Bayshore Blvd listing, now pending! 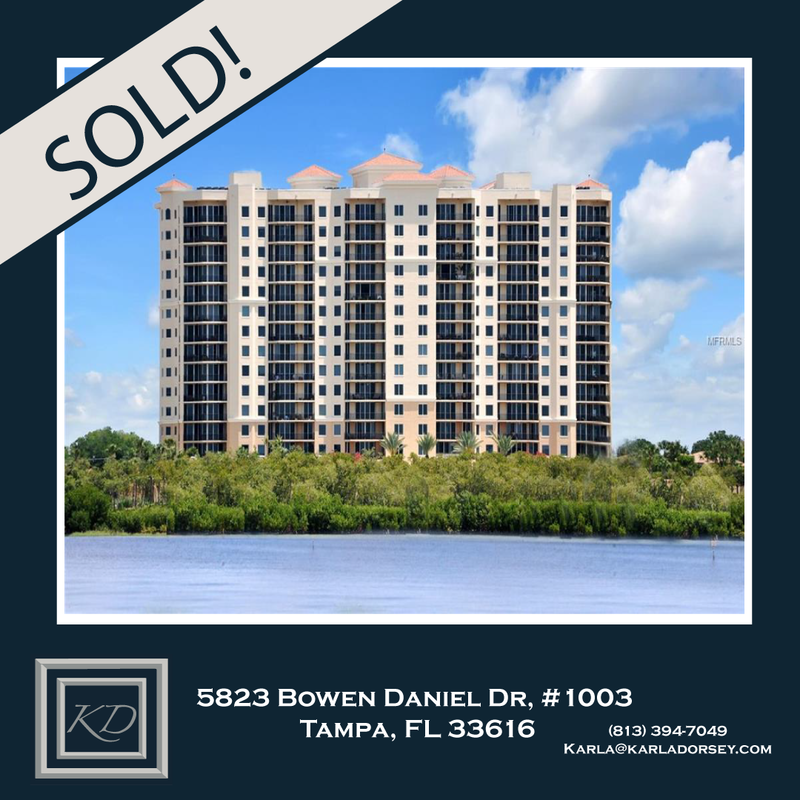 Due to the rebounding housing market, many investors have reentered the market. 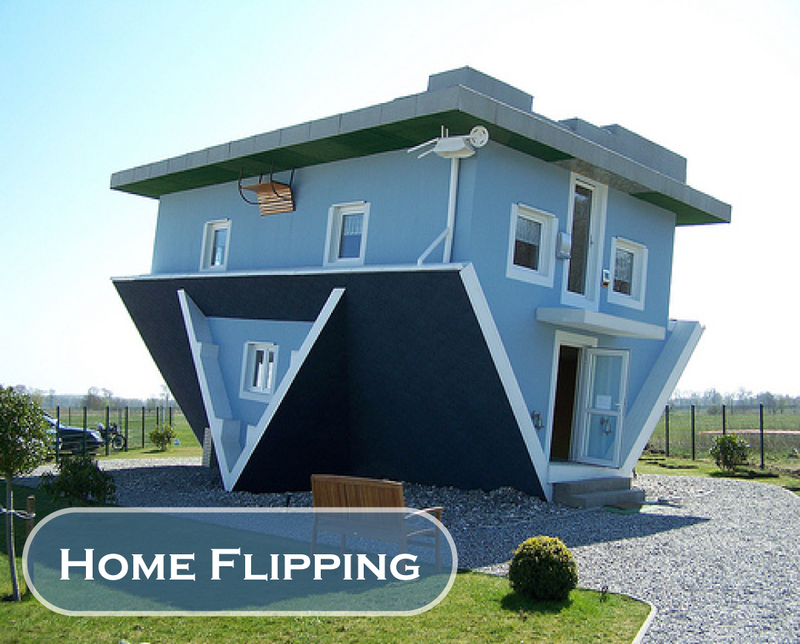 Here are a few tips to make sure the home "flip" was done properly. 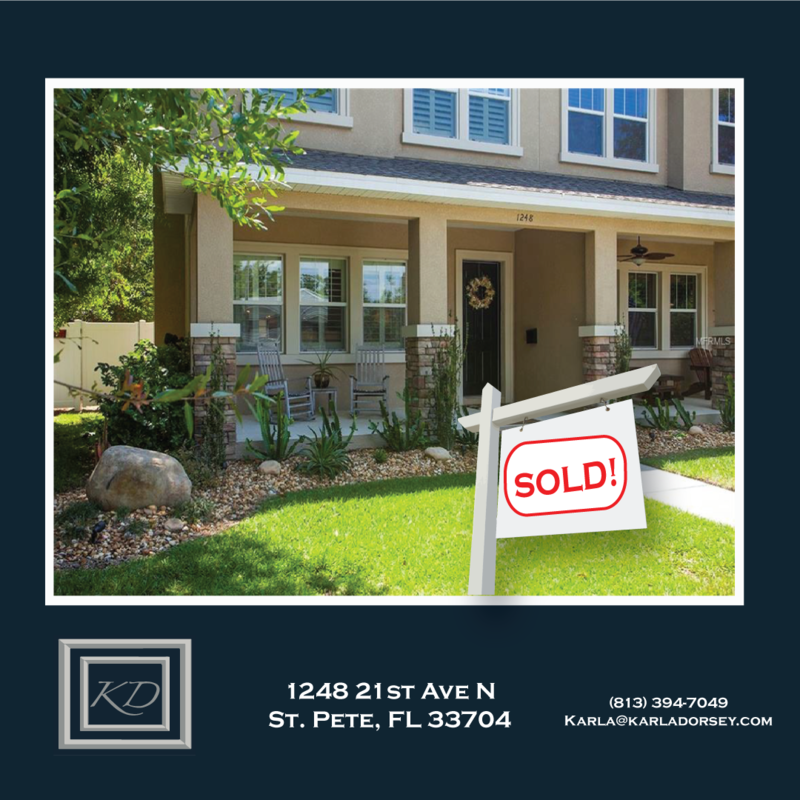 Stone trim exterior, welcoming front porch, professionally installed low-maintenance landscaping & shade trees are the perfect combination for this great location.